There is a private dining room upstairs for all occasions, plus a comfy lounge and well-stocked bar full of well known and specialty spirits where guests can have pre-dinner drinks whilst perusing the menu, or enjoy a digestif or coffee after their meal. The Dining room seats 9-16 and can only be booked by phone and with a pre order in advance. The Black Rat Restaurant was converted from a pub into a quaint and quirky restaurant that is situated on Chesil Street. A year after opening, the team acquired one of the most prestigious accolades in catering, a Michelin Star. Located nearby is our kitchen garden where we grow some of our own herbs and vegetables, all of which helps to inspire the kitchen team to create their take on a “Modern British” menu. The wine list boasts some 80 wines with a balance between Old and New world from our supplier Ellis Of Richmond. The list contains some iconic wines that are great with delicious food but also it has balanced and well rounded wine that can be enjoyed without food. The atmosphere is relaxed but homely with lots to look at in all the rooms, and the service is informal but attentive. We were celebrating my husband’s birthday (the candle was put in the wrong pudding but that was ok!!!) so it was a special occasion for us. We were not disappointed. The food and specials were explained to us and we were given time to have a drink and peruse the menu before sitting down to eat. There was an appropriate amount of time between ordering and receiving each course. The food was beautifully presented and absolutely delicious. 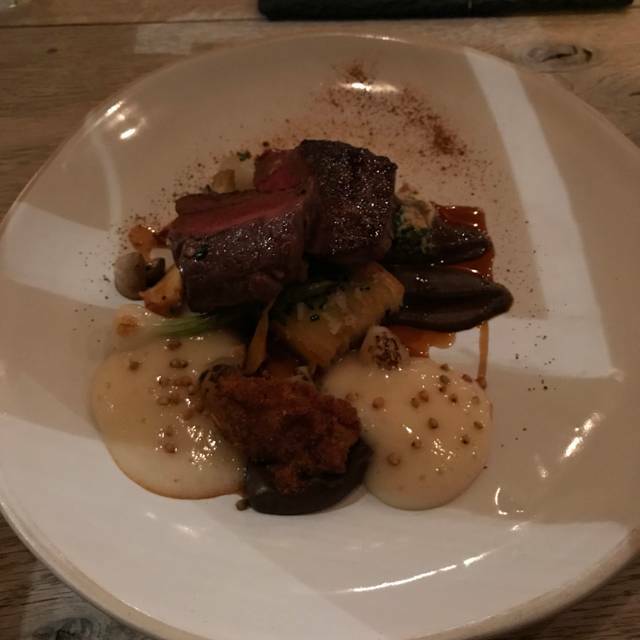 I couldn’t fault anything about our wonderful experience at The Black Rat and would highly recommend your restaurant to friends. Thank you for a lovely evening! We had a fantastic meal. We tried the taster menu. My husband has a severe fish allergy. We contacted the restaurant before hand and they adapted the taster menu for us. 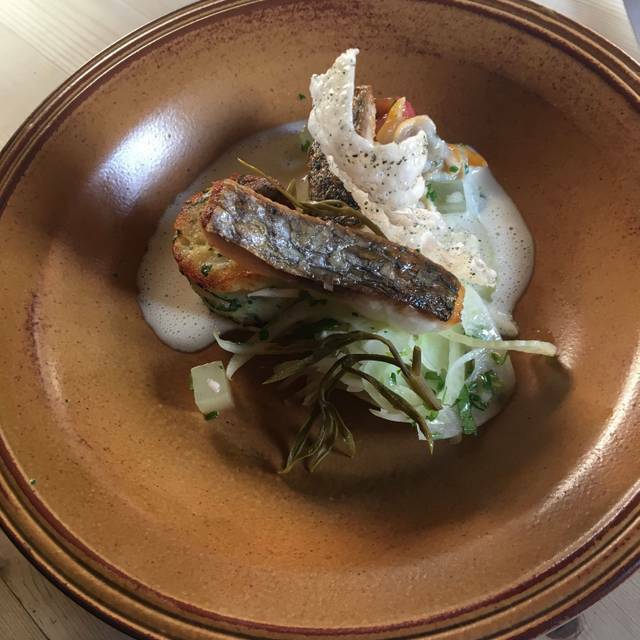 We had 6 indulgent courses of delicious food, safe in the knowledge it was fish free. The service was excellent and setting perfect. We stayed next door in the B&B, linked to the restaurant and it was lovely! Perfect evening. I could not choose a better place to celebrate my boyfriends birthday! Starter I had had the most interesting flavors I have actually never tasted! It was marvelous and we both had a great time also thank to all the staff. We will definitely be coming back and recommending The Black Rat to all out friends. THANK YOU FOR EXCLUSIVE EXPERIENCE! 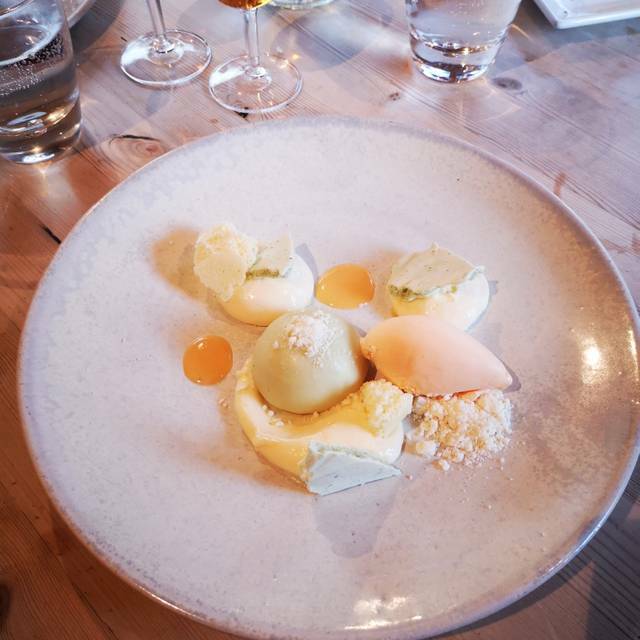 I'm a frequent visitor to the Black Rat but this was the first time that we opted for the Tasting Menu. 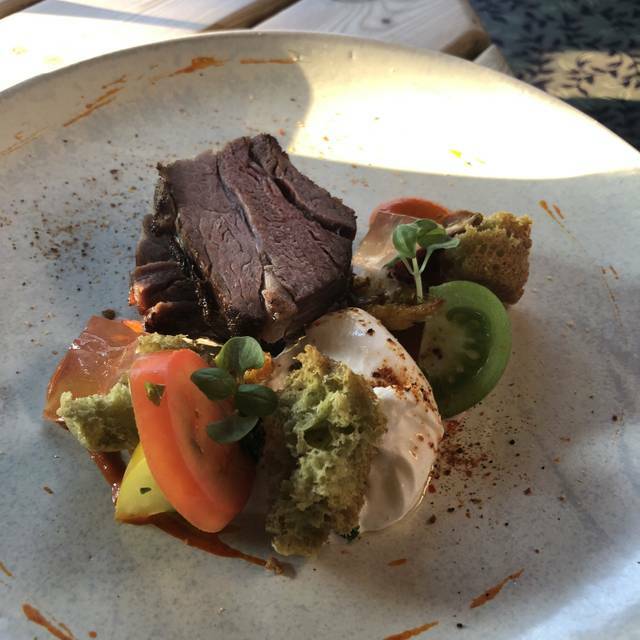 I was somewhat disappointed with the the first three courses which I found to be somewhat bland and lacking a good tasting experience. The latter part of the menu was excellent and back to my normal expectation. The service was excellent, friendly, knowledgeable and not oveerbearing. We had a lovely lunch. Starters (especially) and the mains were amazing, desserts left us a bit cold to be honest, looked good on the plate but flavours and textures didn't really meet the expectation set by the presentation. Service was fantastic, pricing good for this kind of high end restaurant. Would definitely go again. The restaurant has a lovely setting and food tasted delicious. The madeleines were the best dessert I’ve eaten in a while. A perfect end to the meal. The staff were attentive and helpful without being overbearing. Overall a wonderful meal. Lovely evening spent enjoying some fabulous food and drink. Great tasting menu accompanied by gin and wine! Delicious and beautifully presented food. The portions we’re really good and we had a delightful 3 course meal over 2 hours. The staff was very friendly and the building a very cosy cottage. Highly recommend it! Couldn't fault it-everything was perfect esp the service and cuisine and the puddings sent us home in 7th heaven even if mine was listed as pigs blood something...! 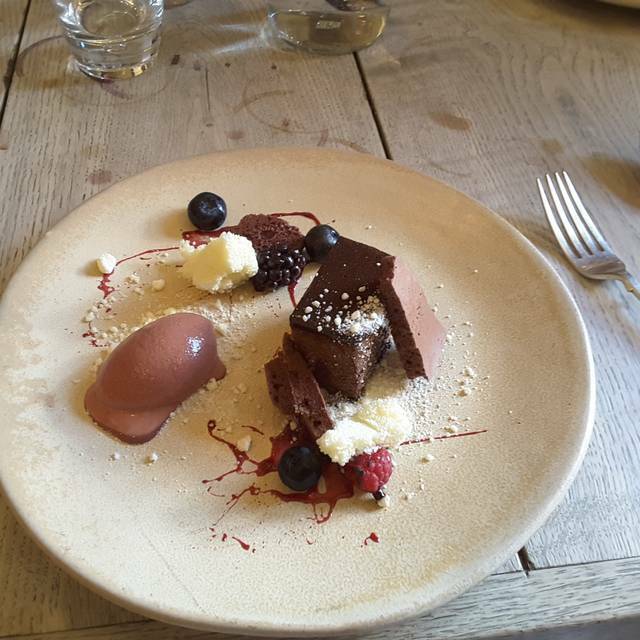 We visited Winchester especially to have lunch at The Black Rat and we were not disappointed! The setting was relaxed and cosy and sympathetic to the historic building. The staff were friendly, welcoming and very knowledgeable about the menus. Our food was beautiful, sometimes challenging but always delicious! Our entire experience was fantastic and we would definitely recommend eating here to all our friends and family. It was a pleasure and perfect way to celebrate a birthday! Excellent but John Dory was overcooked, not expected from Michelin star. I received this as a birthday gift voucher and loved the experience. We eat out quite a lot and the food was certainly in a different league from other fine dining. 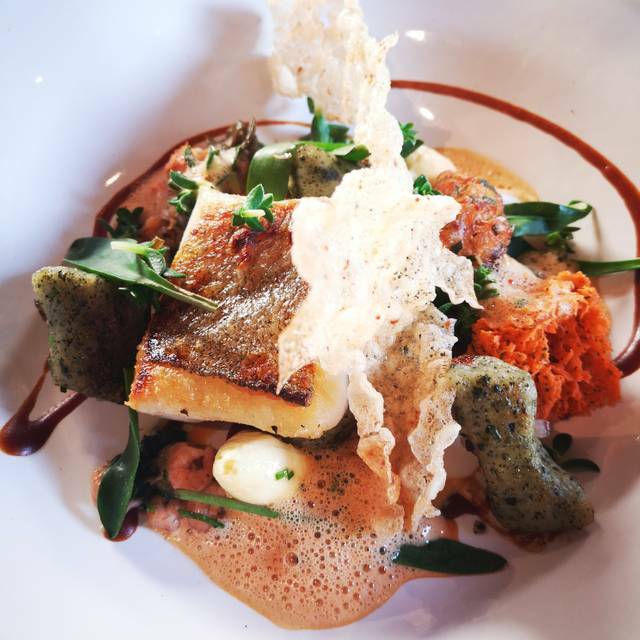 The John Dory dish was particularly delicious as was the white chocolate dessert. Service was very attentive but perhaps asked if everything is OK just one too many times! However, better this than being ignored. I would suggest that unless money is no object you make a note from the website menu as to the prices because they are not shown on the restaurant menu. We had a table at 6.30pm and there was only one other couple present, hence the ambience was a tad lacking, but not unsurprising. The key issue was service, which was not at a level I expected. The wine, a pinot noir, was not aired and too much poured in the glass. No request to taste. The wine was disappointing, lacking flavour and short in length. Very average and consequently a tad overpriced. The food was excellent. Served beautifully and excellent textures and flavours. 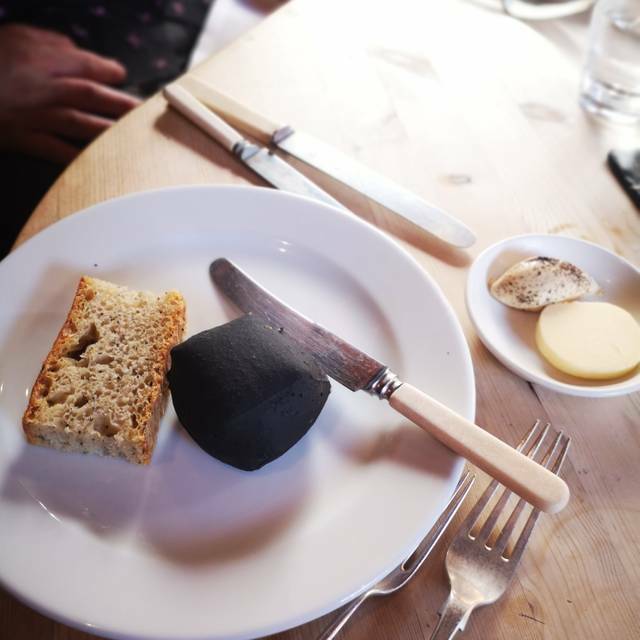 We visited the Black Rat for a special occasion and chose the tasting menu. Great food, expertly cooked and presented. Accompanying wine was excellent as was the attentive but not intrusive service. With pre-dinner drinks, tasting menu, 1/2 bottle of wine, 2x sparkling water, coffee and one grappa it came to £100 per head. OK for a special occasion. Excellent meal with attentive but unobtrusive service. Menu (lunch) was sufficiently varied to cater to most tastes. Good portions without being overwhelming. Loved the variety of ingredients and how well they complemented each other in the dishes. Very good wine list - nice to see some unusual wines. And the value for money was great! Will definitely go again! 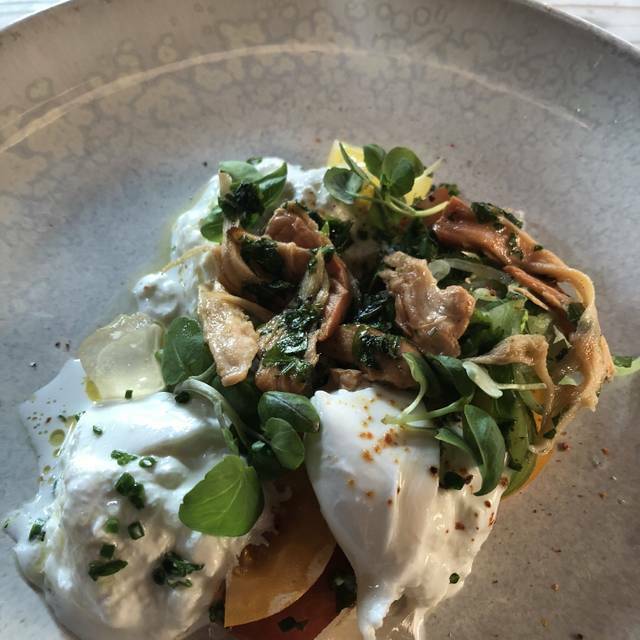 Our visit to the Black Rat exceeded our expectations. The attention to detail with the service & food was meticulous and contributed to making this a very special occasion. The food combinations were outstanding. 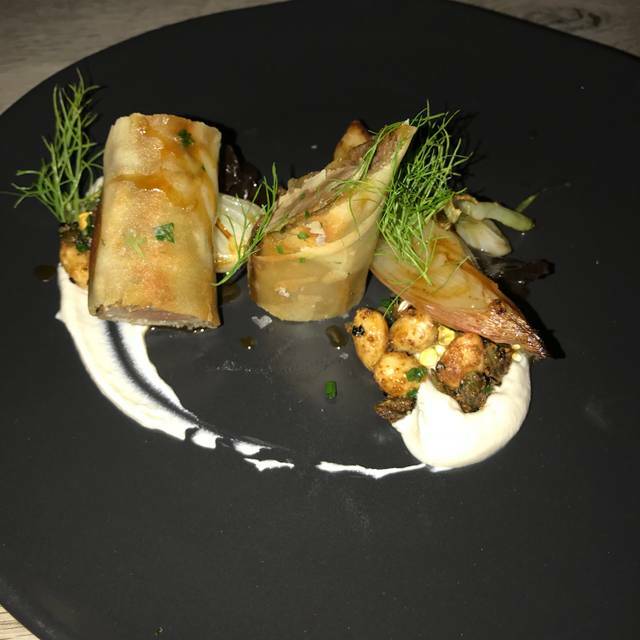 Have been going to BR for over ten years.Most recent visit last week and it still gets better.Great food,and the tasting menu great idea .All the dishes very good.Gareth and team provide excellent service and knowledgeable about what they do.Excellent food and great ambience. Very nice, cosy atmosphere. Excellent food, drinks and wine. Highly recommend. Amazing tasting menu with interesting ingredients and flavours! Great service and setting too! Excellent service and good quality food but a bit limited on the choices. We went with the expectation of a nice relaxing, long lazy lunch - and that is what we got! Lovely setting and more on the informal side of dining, which was perfect. The staff a little over attentive, but did not diminish the experience. We had a very relaxed evening with great food. Not cheap, but good value. The courses were all perfectly prepared and the service was friendly. Fantastic romantic ambiance and high quality cuisine. Wonderful food - very unusual - and it was the reduced Sunday menu with 3 choices per course. We could have eaten all of them! The people were lovely, though there were quite long periods between courses, which didn’t matter a bit as we were all enjoying ourselves so much. We’re planning a Saturday night meal, with a stopover at the Black Hole, with the same friends who were with us on Sunday. Loved it! Fabulous food. Lunch set menu is good value for this standard of cooking. Friendly service. The lunch session had a very relaxed atmosphere. I booked the restaurant for a surprise 40th meal. I was fully aware of the cost of the menu prior to our visit but was shocked by the portion size of the main meals. I felt the menu was very limited which was disappointing. Evening meal with my wife. Both had the tasting menu which was incredible. Food looked amazing, great flavour and ideas. Combinations we have never had and unlikely to have in the future. The staff gave brilliant drink recommendations too. Very enjoyable evening. The restaurant was beautiful with a quaint rustic feel, however good size tables ensured you never felt close to anyone. There were lovely touches like complimentary bread and varying butters as well as a treat truffle at the end. Each course was wonderful and had such an array of ingredients and features. The staff were attentive and always good at suggesting things. Overall a wonderful experience.